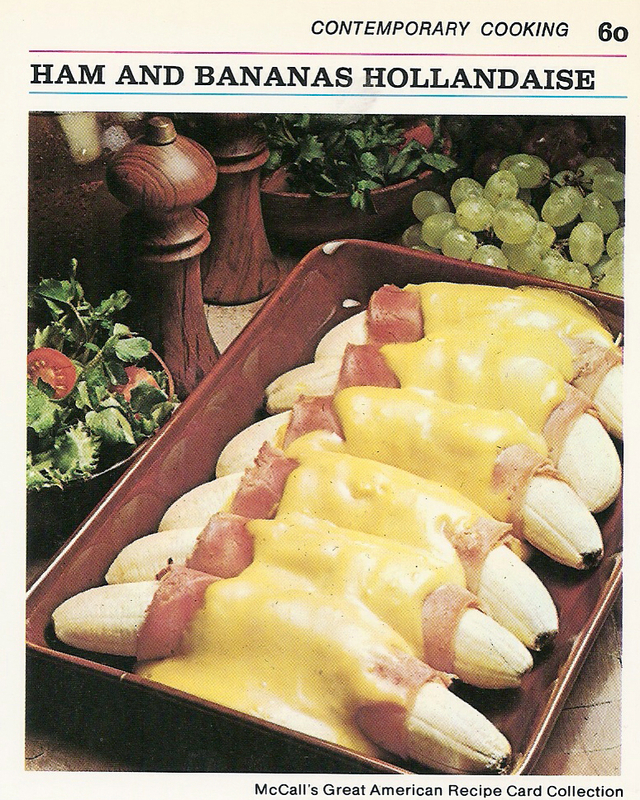 If you want to impress your Oscar party guests, look no further than Ham and Bananas Hollandaise. It's rich and creamy with that unbeatable hint of the tropics. This dish will definitely put the "Oh!" in your Oscar celebration.